What gorgeous work! The details and colors could not be better. Beautiful! WOW! Great shot , Rosa Maria! perfect colors and lovely flowers, Rosa Maria!!!! Lovely flower. The photo too. Do you know the name of this flower? Perfect details and beautiful colors! Beautiful Macro Rosa. Very well done. Lovely flower, very beautiful colores and detail Rosa! Very beautiful composition with great details. 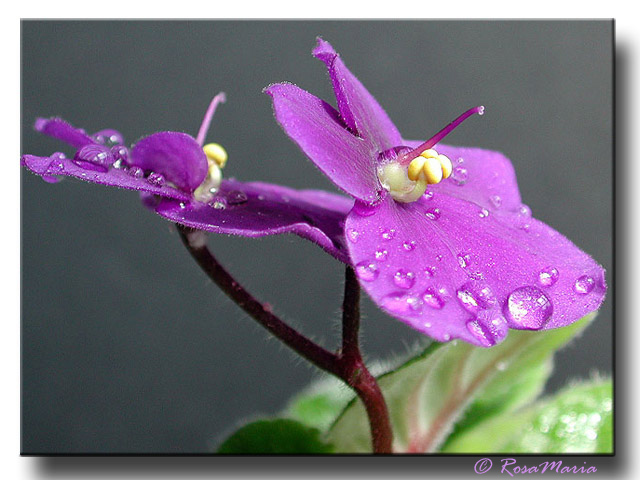 Another excellent Macro from you, my Dear Friend Rosa Maria ! Your flower pictures are so great!